The Reserve Bank Wednesday retained its GDP forecast for the current fiscal at 7.4 per cent and said growth will accelerate further to 7.5 per cent in first half of 2019-20, driven by acceleration in investment activity. The central bank said that the GDP growth in April-September of current fiscal has been broadly in line with RBI projection of 7.4 per cent for full fiscal. Stating that acceleration in investment activity bodes well for the medium-term growth potential of the economy, the RBI called for strengthening of macroeconomic fundamentals. "The time is apposite to further strengthen domestic macroeconomic fundamentals. In this context, fiscal discipline is critical to create space for and crowd in private investment activity," the RBI said in its fifth bi-monthly monetary policy. 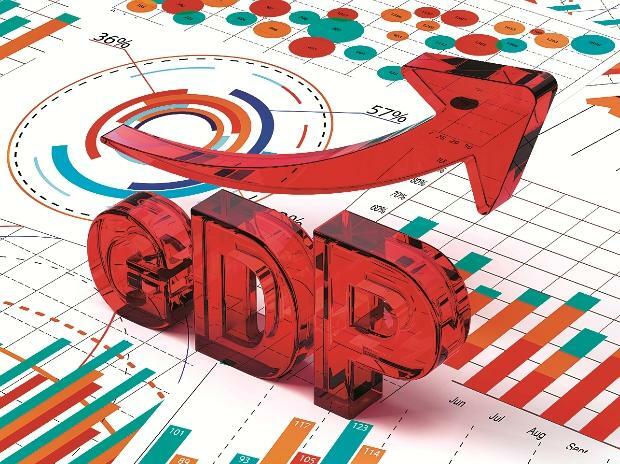 "Based on an overall assessment, GDP growth for 2018-19 has been projected at 7.4 per cent (7.2-7.3 per cent in H2) as in the October policy, and for H12019-20 (April-September) at 7.5 per cent, with risks somewhat to the downside," RBI said. India's economic growth fell to 7.1 per cent in the second quarter (July-September) of the current fiscal, from 8.2 per cent in the April-June period. The growth was 7.7 per cent in the January-March period. The Central Bank said going forward, lower rabi sowing may adversely affect agriculture and hence rural demand. Financial market volatility, slowing global demand and rising trade tensions pose negative risk to exports. However, on the positive side, the decline in crude oil prices is expected to boost India's growth prospects by improving corporate earnings and raising private consumption through higher disposable incomes, the central bank noted. The price of Indian basket of crude oil fell below $60 to a barrel by end November, from $85 to a barrel in early October. "There has been significant acceleration in investment activity and high frequency indicators suggest that it is likely to be sustained. Credit offtake from the banking sector has continued to strengthen even as global financial conditions have tightened. FDI flows could also increase with the improving prospects of the external sector," the RBI said.